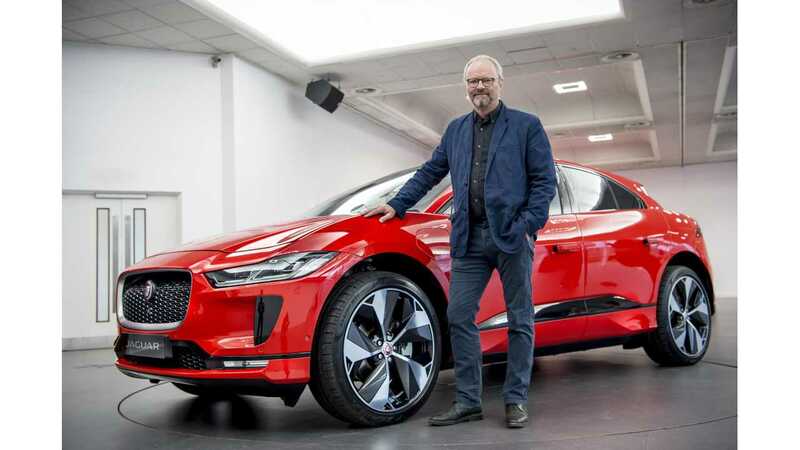 Jaguar enters the final phase of promoting the I-PACE before the first all-electric Jaguar hits showrooms around the world. The First units were already delivered, but this is just the beginning. Only a handful of first reservations were noted in April and hopefully more in May (numbers are still flowing in). In the latest videos, the British brand highlights the performance of the I-PACE and notes that it's a drivers car. The videos give us a hint of its sound under acceleration too. Instant sports car acceleration, All Wheel Drive traction and design that opens up a world of possibility. The all-electric I-PACE is a true drivers’ car, our vision for the future and above all else, a Jaguar. 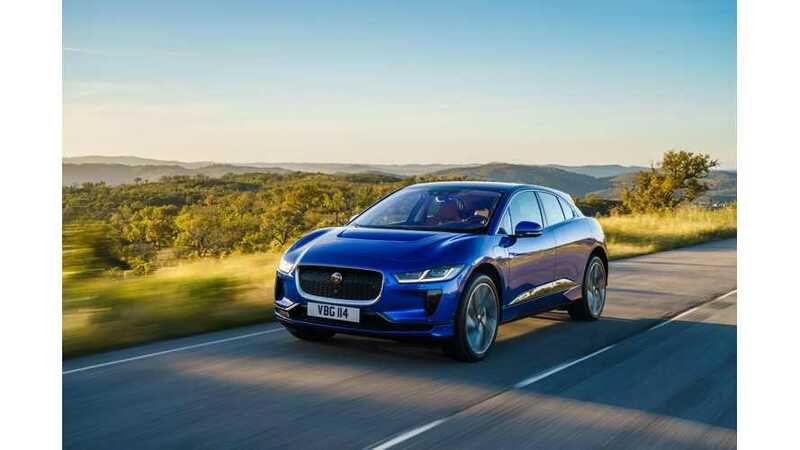 All-Electric Performance in Portugal The Jaguar I-PACE powertrain provides 400PS and 696Nm of instant torque. With built-in All Wheel Drive traction, our all-electric performance SUV accelerates from 0-100km/h in 4.8 seconds (0-60mph in 4.5 seconds), delivering an electrifying driving experience on road and track. Soon, the I-PACE will be shown at Fully Charged Live, hosted at Silverstone from 9th-10th June. We believe that Jaguar will be the highlight of the event.